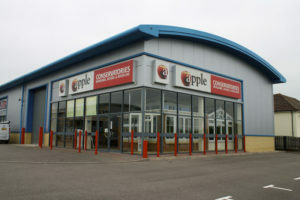 Double Glazing SouthamptonÃƒâ€š – With Apple double glazing you can expect high quality windows, expert design and installation, great customer service and a ten year guarantee as standard. 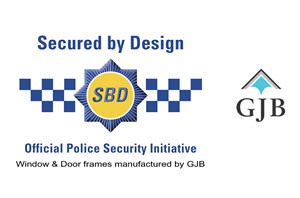 County Windows have been installing quality double glazing in the Southampton area and across Hampshire for many years always keeping the bar set high for quality and service. 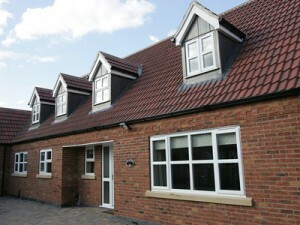 We supply and expertly install a comprehensive range of quality double glazed windows that will suit your home and your budget. 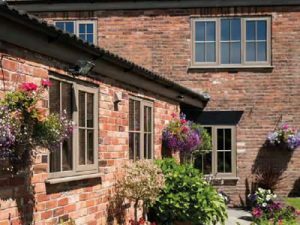 From casement and cottage windows to sash and tilt & turn, our quality double glazing will add style to your home with a classic, characterful or contemporary look. You can choose from a wide range of colours, materials and finishes with options on how your windows will open and the type of hinge. 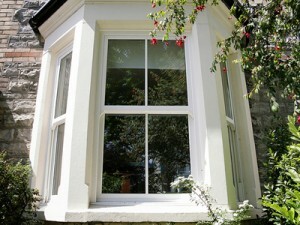 DonÃƒÂ¢Ã¢â€šÂ¬Ã¢â€žÂ¢t forget, you can also add chic features and effects to make your windows your own. 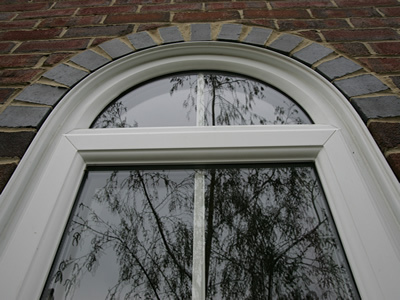 If youÃƒÂ¢Ã¢â€šÂ¬Ã¢â€žÂ¢re looking for quality uPVC double glazed windows in Southampton, made especially for you, that will not only look great but will be guaranteed for 10 years, Call Us Today On 0800 688 8832. 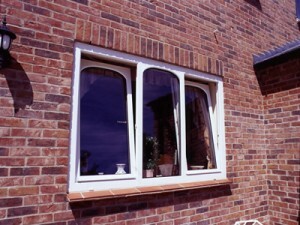 Double glazing SouthamptonÃƒâ€š – If you are not sure which style of window would best suit your home and need to discuss your double glazing project with an expert, then get in touch today and we will arrange for one of our local consultants to help you through the fine detail and provide a FREE Quote. 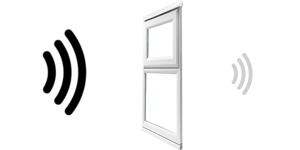 County Windows are a very well established double glazing company, we have been installing quality double glazing in SouthamptonÃƒâ€š for over 15Ãƒâ€š years. 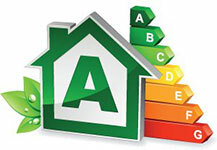 Drop by or call our friendly team on 0800 688 8832 and get your double glazing project started.